616 N Chapel Street Landis, NC. | MLS# 3249350 | Kannapolis Homes for Sale, Property Search in Kannapolis. 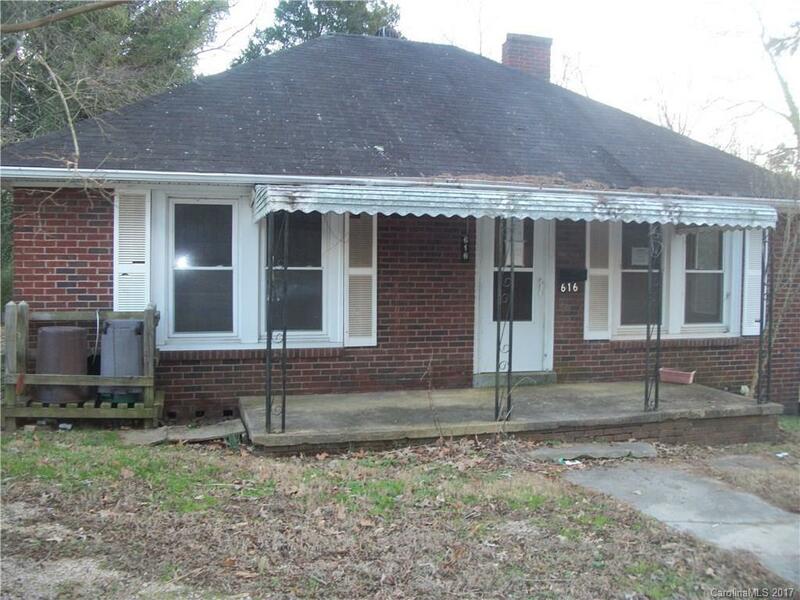 2 bedroom, 1 bath home located on a little over a half an acre lot in Landis. Needs some work. Being sold as-is.